Thanks for the great slides. 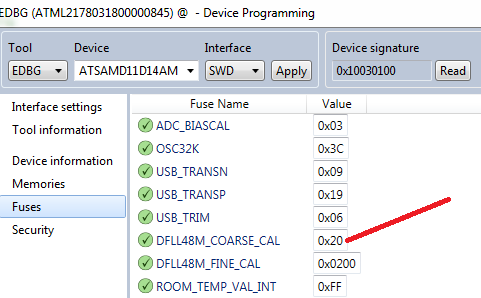 Would you have any ideas about how to make a simple USB slave communications class for a SAM21D (Arduino Zero) without using Amtel studio, i.e. compiling on linux with the Arduino IDE?